The first and most common issue we have found is that the Lexus touch screen digitizer will stop functioning. In this case the screen will light up as usual, but it will not respond to your touch. Take a breathe and be patient – If you keep poking that screen you may crack it and possibly cut yourself! This common issue is caused by a ribbon failure causing loss of electrical contact between the digitizer and the rest of the navigation unit. The navigation unit is simply unable to tell you are trying to push that AC button. The major downside to this failure is that you will completely lose usage of the climate control functions – Your car will simply stay on the last entered setting (Hopefully it’s set somewhere bearable). Have no fear though, because the experts at Highline Car Care have devised a solution. 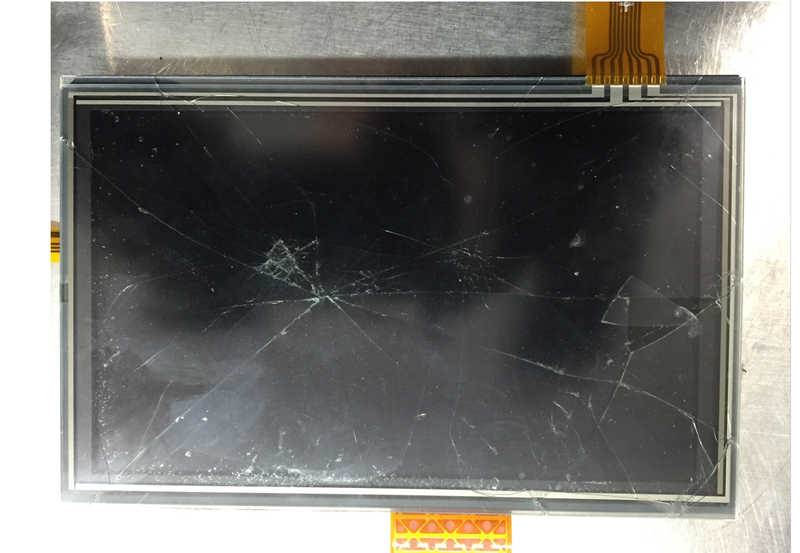 We have the ability to replace your digitizer with a brand new OE quality unit. Some cheaper companies will claim to repair your digitizer. This is a band aid fix. Their “repair” involves disassembling the unit, scraping the electrical solder joints with a razor blade, applying a circuit pen cold solder, and then patching up with a piece of electrical tape. I don’t know about you, but that seems like a pretty janky fix for that nice Lexus of yours… Anyhow back to OUR repair – We will disassemble and replace your defective digitizer and offer a 12-month warranty on this repair. We’ve all been there. We’re driving down the road and the map tells us to turn the wrong direction. You end up going the wrong way down a one way street, swerve to miss a car, and hop the curb stopping 4 feet shy of the local hot dog cart. And before your better judgement has time to catch up, your fist has gone half way through your navigation screen. It’s OK, the folks at Highline can fix this. Well, the broken screen anyhow. The anger management issues may take some counseling. One of the more difficult failures to diagnose and repair is a black screen. Simply stated – The screen does not turn on. We have spent hours and hours diagnosing these units, and have been able to identify the cure for 90% of the units. In most cases, the main circuit board has failed and your navigation unit fails to power up. This leaves you in a similar position as the first two failures, with no access to the climate control. Hopefully the heat wasn’t left on in the middle of the summer! We do stock the correct circuit board to repair the Lexus IS units, and are able to special order a couple others. As we have stated, this repair is not effective 100% of the time. This is a trial and error repair on our end. We do however, have the technology to confirm functionality before returning the unit to you. Check out the video below of a recent IS250 main circuit board repair. We are able to bench test each unit to confirm proper repair. 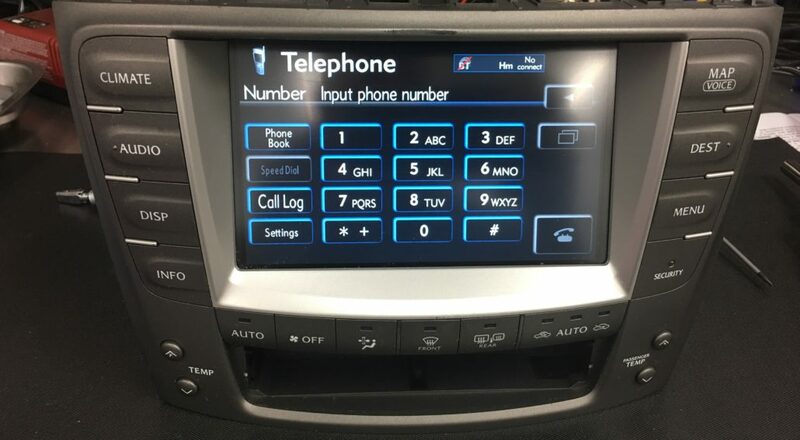 This is a big deal because if you ship your $4,000 navigation unit to some cell phone repair shop, they are not going to be able to confirm they have properly repaired your unit before shipping it back to you. If you are not local, have no fear! Ship us your navigation unit IN A SECURE, PADDED BOX with at least $2,000 insurance. The last thing you want to do is buy a new unit after UPS lost or damaged yours. 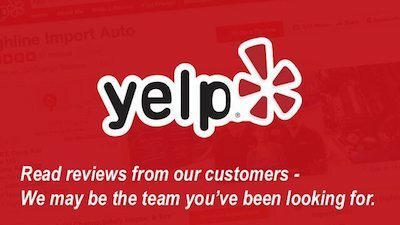 We will repair in a very timely manner and ship back the same speed you shipped it to us. Our shop is located in the Phoenix metro area, more specifically Mesa Arizona. We have a full-service maintenance and repair facility, Lexus navigation repairs are just one of our many specialties. We are capable of doing the whole job for you or just repairing a navigation unit that you have removed yourself. 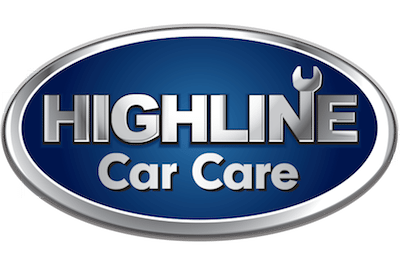 Get your touch-screen navigation working again, schedule an appointment at Highline Car Care today!